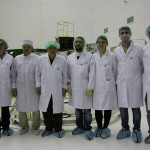 The Gauss team is now in the Yasny Launch Base, property of ISC Kosmotras, for the integration of the satellite UniSat-6. 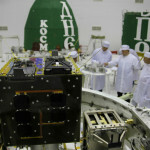 The integration works started on the 2nd of June and the satellite was successfully installed on the Dnepr-1 launcher platform on the 5th of June. 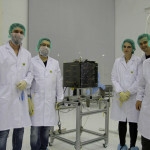 Tigrisat: A 3U cubesat satellite built by the Sapienza University of Rome with the support of Iraqi students during a 18- month high level course at the Scuola di Ingegneria Aerospaziale. 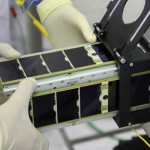 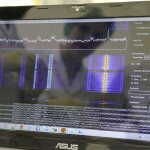 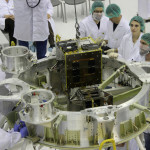 Lemur 1: A 3U cubesat satellite built by NanoSatisfi Inc.
ANTELSAT: built by the Uruguayan Facultad de Ingeniaría de la Universidad de la República, ANTEL and the State Faculty of Engineering. 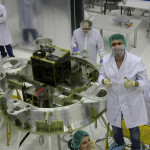 It is the first Uruguayan satellite. 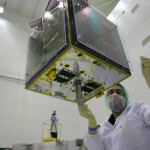 AeroCube6: It is a 1U cubesat developed and operated by Aerospace Corporation. 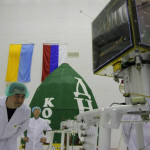 The launch will take place on the 19th of June at 21:11:11 CET (19:11:11 UTC) from the Yasny launch base.